Pay-TV broadcaster reacts to subscriber protest. Pay-TV broadcaster Sky Deutschland has secured media rights to air live Formula One races in Germany and Austria through 2020, including German-language programming in Switzerland. As part of the agreement, Sky Sports customers will be given access to the motorsport series via both linear television and Sky’s over-the-top (OTT) service Sky Go, while non-subscribers can follow the action on the streaming platform Sky Ticket, as well as the motorsport series’ OTT service, F1 TV. The deal sees a U-turn in Sky’s position on Formula One. Following the 2017 decision by RTL, Germany’s free-to-air network, to renew its Formula One contract through 2021, Sky announced it was dropping the global motorsport series to focus on exclusive rights. The decision was reportedly not well received with Sky Deutschland customers, with widespread subscription cancellation. Despite no change in circumstance, Sky have now reunited with Formula One. 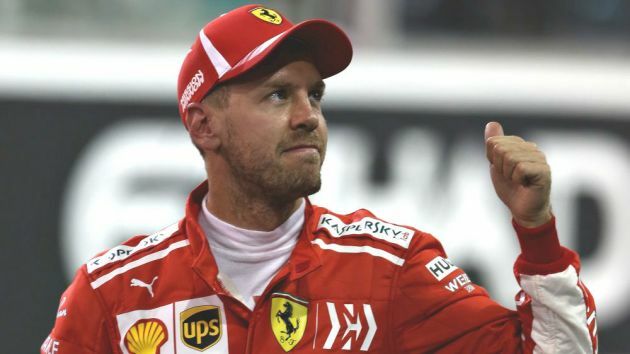 “It’s great to be working together again with Sky, helping them to enhance and elevate their broadcast offering of the sport,” said Ian Holmes, Formula One’s director of media rights. Much like previous seasons, which have seen Sky broadcast the entire race weekend without advertising, Sky will also offer additional perspectives via Sky Q, which will host all 21 grand-prix events in 2019 in ultra-high definition. 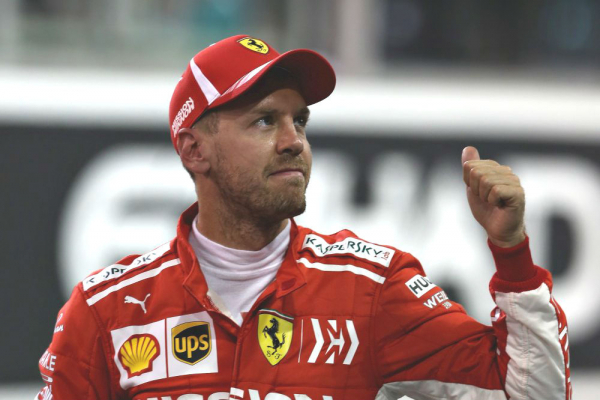 “With this great package we will once again offer the best coverage of Formula One on German television, starting with the new season,” said Holger Ensslin, Sky Deutschland’s managing director for distribution.